PFLAG Central Oregon - Become a member! Become a member of PFLAG Central Oregon! 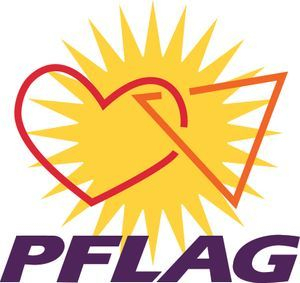 Stay connected to and support your local Central Oregon PFLAG chapter and become a member! Our calendar year is from October 1st to September 30th. We ask that people pay their dues in October. Fifteen dollars of each membership goes to the National PFLAG office to support their work nationally. PFLAG Central Oregon is a non-profit 501(c) 3 organization. Dues and donations are always tax deductible.